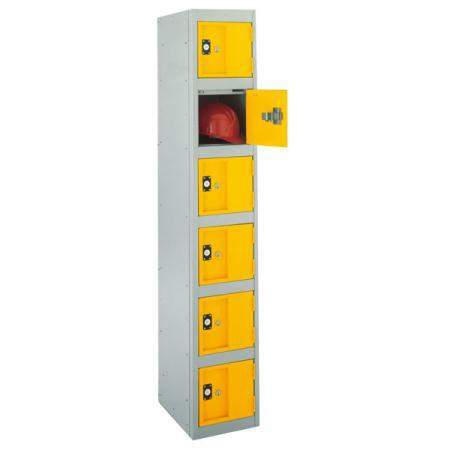 Our range of Strong Hold heavy duty lockers are a great choice if you are looking for strong lockers combining strength, security and durability. 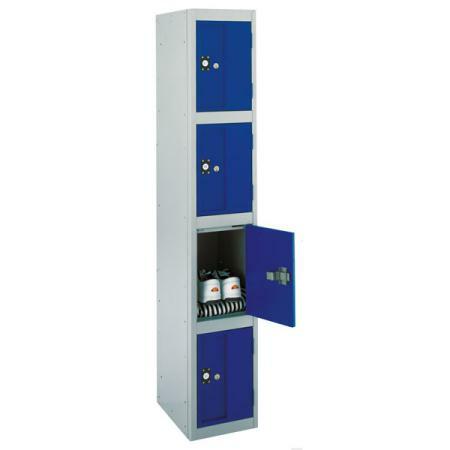 With a robust design and heavy gauge double skin door to guard against leverage and impact - these steel storage lockers are the toughest on the market, ideal for schools and high user areas. 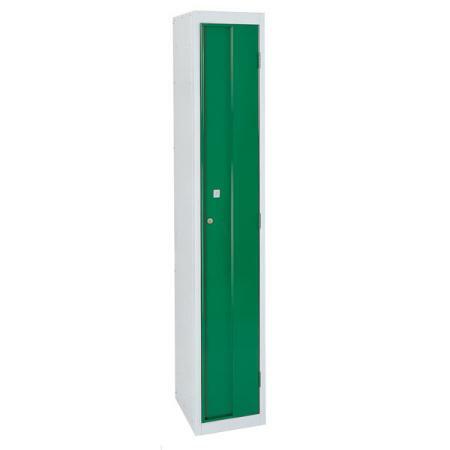 Available in a choice of single door, 2 door, 3 door, 4 door or 6 door configurations, colour and locking options. Suitable for schools, workplace and heavy user areas. 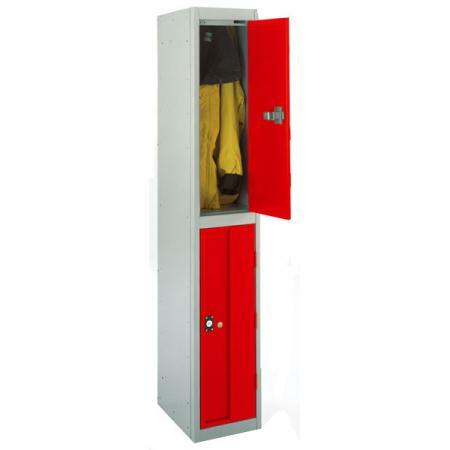 See our case study on stronghold lockers. 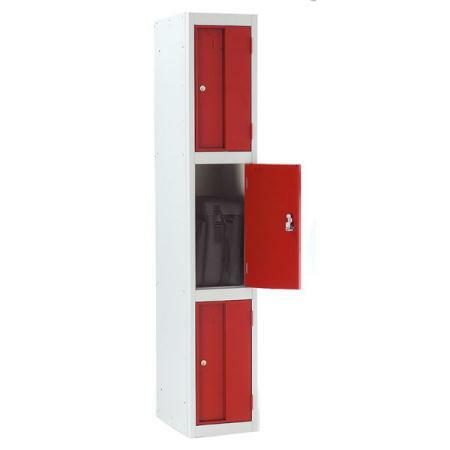 For further information on strong hold heavy duty lockers please contact us at 3D Lockers.